It’s been a while since I really played Magic. Back when I played I don’t recall there being Planeswalkers. I don’t see myself getting back into the game after reading this first volume either. With that being said I do see myself intrigued by the world of Magic: The Gathering. The art here is nice and crisp. Each of the different planes has it’s own feel and they pop off the page. Innistrad especially was beautifully colored. Many kudos to Martin Coccolo for the art and J. Edwin Stevens for the colors. For plot it’s okay. Solaris is proud to announce it has acquired Gideon’s Angel by Clifford Beal, due for publication in 2013, which takes the seemingly familiar history of the mid 17th Century but introduces an infernal plot that makes this much more than just a history lesson! 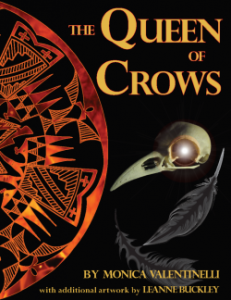 Described as The Day of the Jackal meets The Devil Rides Out, this swashbuckling historical fantasy set in the aftermath of the terrible English Civil War sees science and alchemy as strange bedfellows with witchcraft and magic. Thanks to Monica for letting me stop by Flames Rising. It’s always great to meet new people through different sites as I’m spreading the word about my debut novel. The Winds of Khalakovo came out this past April, and I thought it would be interesting to talk a little bit about the arc of emotions I’ve had along the way. Any writer with a debut novel will tell you how exciting it is. (If they aren’t excited, they’re either lying or they’ve done something they’re not proud of.) It was wonderful to have The Winds of Khalakovo come out, and it was terribly gratifying seeing the kind of welcome it received. One of the most interesting things for me was how fun it was working with reviewers, not on the reviews themselves, of course, but on guest posts and interviews. It’s so nice to share beyond the bounds of the book. There are so many stories to tell. Published by Harper-Collins, The Element Encyclopedia of Signs and Symbols: the Ultimate A to Z guide from Alchemy to the Zodiac is not one book, but several smaller books that range from the language of flowers to numerology and, of course, symbols. Normally, I find there are two challenges a book like this has to overcome. First, there’s the issue of gravity. Books in this vein can either be lighthearted, with more of a pseudo-magical feel to them, or serious and grounded in fact. This particular tome is squarely in the middle. 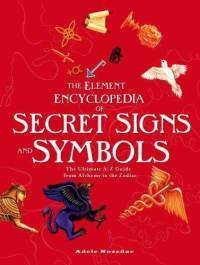 While it does offer an aura of mystery in some respects, The Element Encyclopedia of Signs and Symbols also offers a comprehensive resource guide at the end of the book. Anton Strout brings us more madcap mayhem in book two of the Jane chronicles (otherwise known as the Simon Canderous series, but his girlfriend, the ex-evil cultist Jane, totally steals the show). Now a member of the Department of Extraordinary Affairs after leaving her cultist ways behind, Jane is working in the Black Stacks (the scariest library in urban fantasy) and discovering that she has a talent for technomancy. In fact, she’s so good with magic and machines, she rescues her boyfriend Simon from an attempt on his life in his Oubliette test over his cell phone. Her new gig working for the ambiguously moralled Thaddeus Wesker, Director of Greater and Lesser Arcana at the DEA is going swimmingly — except for the tension it creates between her and Simon, who doesn’t like her boss. Advertising will sometimes try to sell a movie as the funniest of the year . . . during the third week in January. I think that’s a fairly short-sighted marketing approach, but maybe people don’t remember that eleven more months will doubtlessly have contenders to the self-proclaimed title. Why even bring it up? Because I want to explain my take on this RPG. 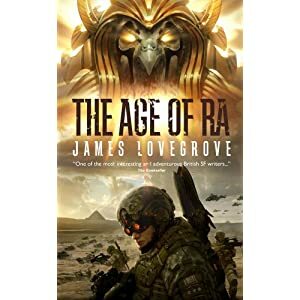 I’m not going to call this the coolest RPG I read in 2010 . . . yet. Years ago, I had read the Coldfire trilogy by C.S. Friedman and had really enjoyed it, so when the opportunity came up to review a book in her new series, I was pretty intrigued. WINGS OF WRATH is the second book in the Magister trilogy. I hadn’t read the first book, so that is something to keep in mind when you’re reading my review. Often, series are either structured in a way that you can pick up a book at any point and get into the story pretty quickly, or you have to read the series from the beginning. For many reasons, I felt that I really needed to go back and read the first book…primarily to appreciate a particular character named Kamala. The Unbidden is Mage: the Ascension’s contribution to the Night Horrors line. For those who haven’t read my earlier reviews on this line, these books detail the kinds of monsters that monsters fear. You may be saying to yourself that the spellcasters in Mage aren’t really monsters. They are trying to enlighten the world, which isn’t high on many evil “to-do” lists. What is horrible about these do-gooders? The authors address this question in the introduction. Magic is the horror that the typical Mage has to face. Magic is temperamental, akin to catching a tornado in a mason jar. Yeah, it may look cool in there, but there IS going to be a mess down the line. 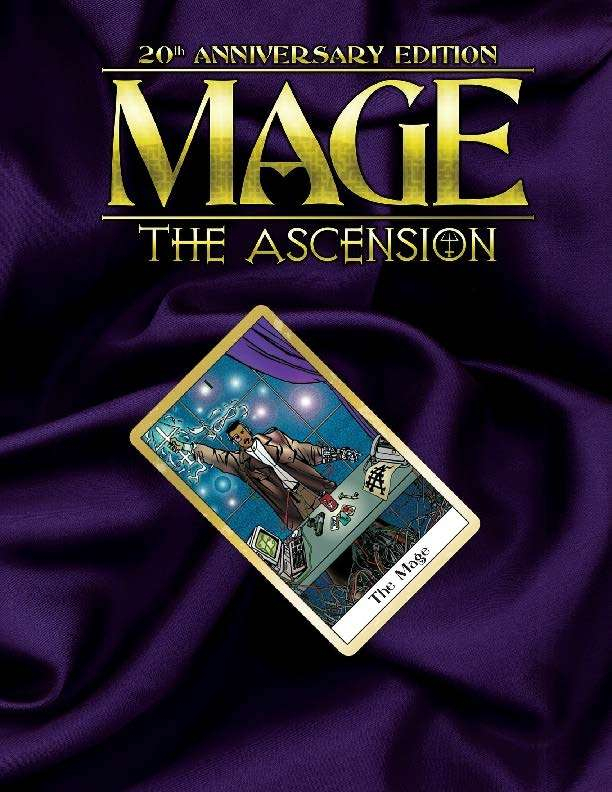 There are also antagonists in this book (great ones, I might add); however, they all boil down to the dangers of magic. I normally tackle book and RPG reviews; however, I thought I’d give a movie a shot. You may be asking yourself why this movie would even make it to a site dedicated to all things horror, but Percy Jackson fits just as easily as, say, Harry Dresden or Mercy Thompson or the many characters from the Kelley Armstrong novels. Urban fantasy is a fantastic genre, despite the fact too many authors seem to be jumping into its waters. 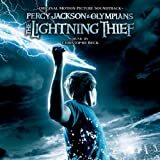 Percy Jackson & the Olympians: the Lightning Thief may be the longest name for a movie in 2010, but it is a big movie in scope and promise. They had me at the giant demonic bats. Evil Ways is a suspenseful dark fantasy novel by Justin Gustainis. 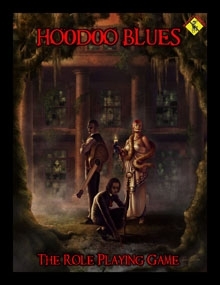 Black magic and occult investigators are mixed together skilfully creating a exciting plot. It’s a very entertaining book… so long as you don’t mind jarring geographic errors and odd attempts at dialect. The second book in the “Morris and Chastain” investigations, Evil Ways (published by Solaris Books) presents its protagonists with a problem: someone is killing children and stealing their organs, and this means dark magic is afoot, and a lot of it. Quincey Morris is an paranormal detective with skills in a variety of areas, including burglary; Libby Chastain is a white witch with experience in taking out some pretty nasty guys. FlamesRising.com is proud to offer you a preview for the book The Magicians by Lev Grossman.